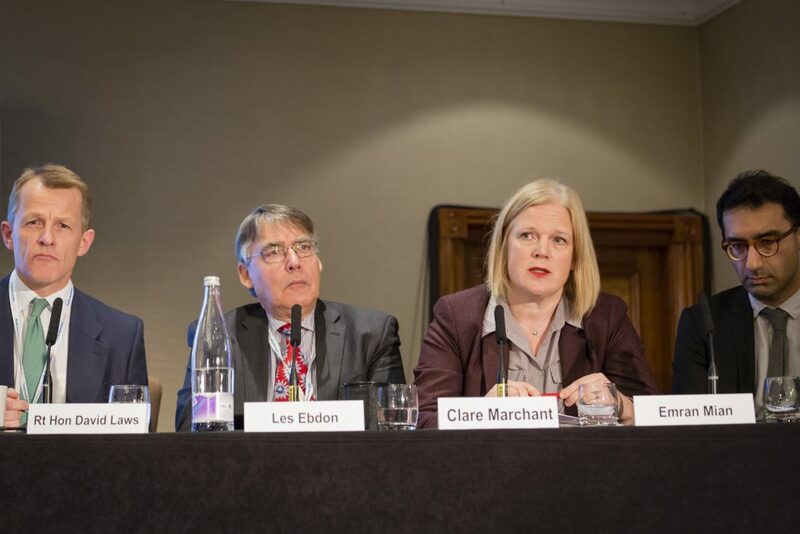 With keynotes from Nicola Dandridge, the chief executive designate of the Office for Students, and Viscount Younger of Leckie, Government whip and education spokesperson in the House of Lords, as well as elective sessions around managing the transition to the OfS, the conference was focused clearly on looking ahead to the positive but wide-ranging changes set in motion by the Higher Education and Research Act 2017 (HERA). 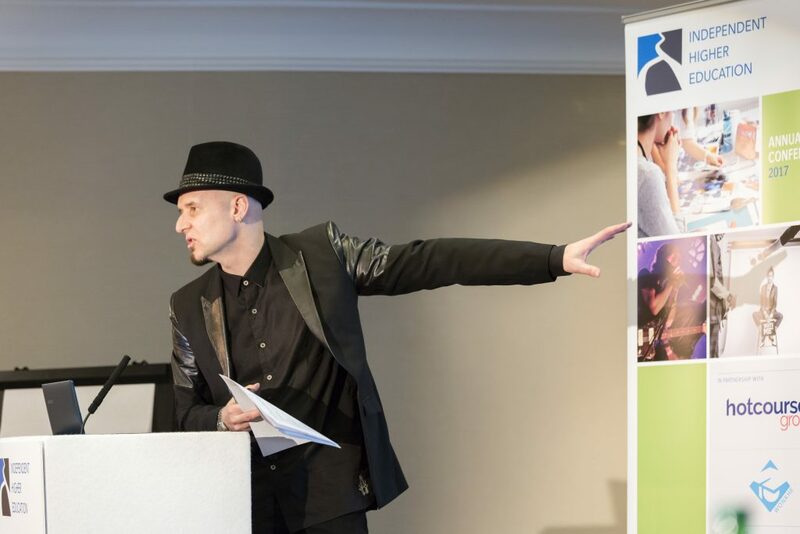 Over the two day conference, which took place on 27 and 28 November 2017 at the AMBA Marble Arch Hotel in central London, plenaries and electives hit on all of the key issues facing independent providers. 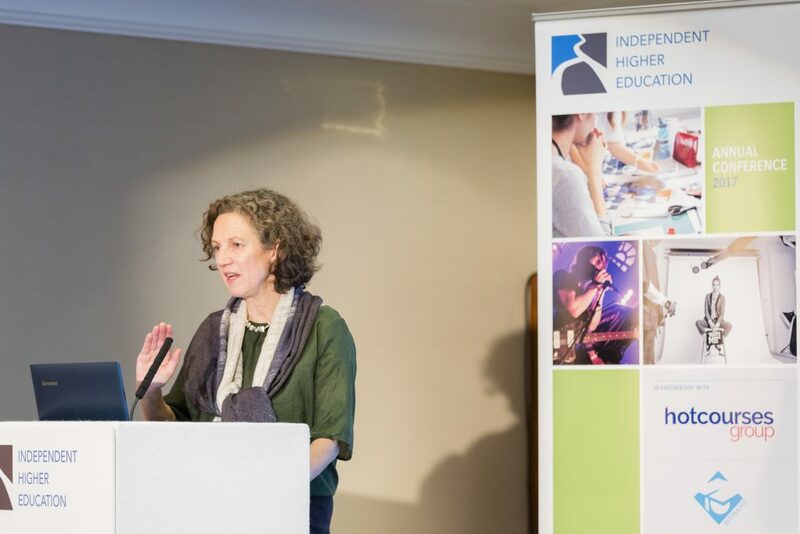 The conference kicked off with Nicola Dandridge whose thoughtful keynote emphasised that the new regulator that she will lead, the Office for Students, will support and promote greater choice and variety of provision for students. 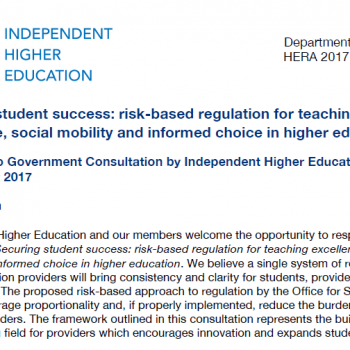 Nicola’s speech was followed by best practice examples from some of IHE’s member institutions, showcasing some of the most innovative and forward thinking initiatives across the independent HE sector. 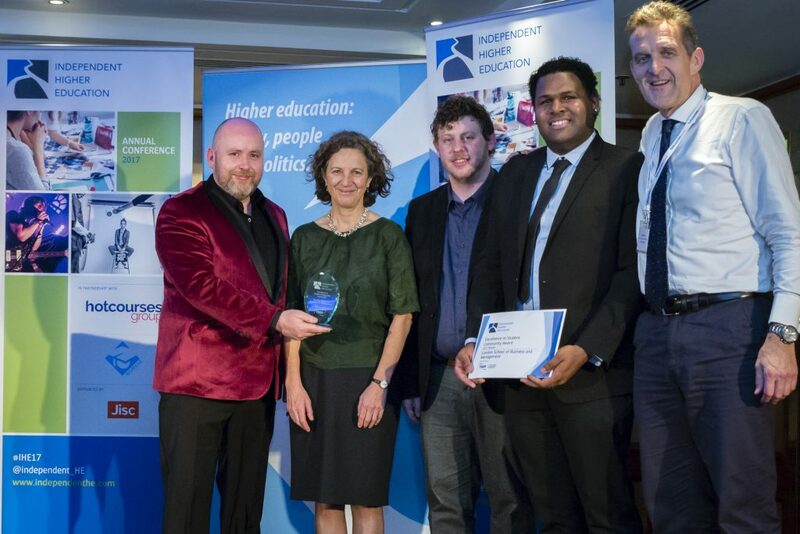 The evening brought the conference dinner and the first ever Independent Higher Education Awards, again celebrating excellence and innovation in the sector. Winners included KLC School of Design in the Innovation in Digital Teaching and Learning and Breakthrough in Course Design or Delivery categories; London School of Business and Management for the Excellence in Student Community Award; The Academy of Contemporary Music for Industry Partnership of the Year, and Outstanding Support for Student Learning; and Richmond University for Best International Student Experience. Tuesday began with a keynote from Viscount Younger of Leckie highlighting the many positives that HERA has brought to the independent sector. This was followed by a passionate and expert panel featuring Professor The Baroness Wolf of Kings College London; Philippa Lloyd, Director General HE and FE at the Department for Education; Professor Janusz Koziński, Founding President and CEO of NMITE; and Charlotte Fisher-Morecroft, Early Professionals Manager, Degree Apprenticeships Scheme Lead, IBM, who led a wide-ranging debate on teaching for industry and the opportunities for a more vocationally oriented HE model. 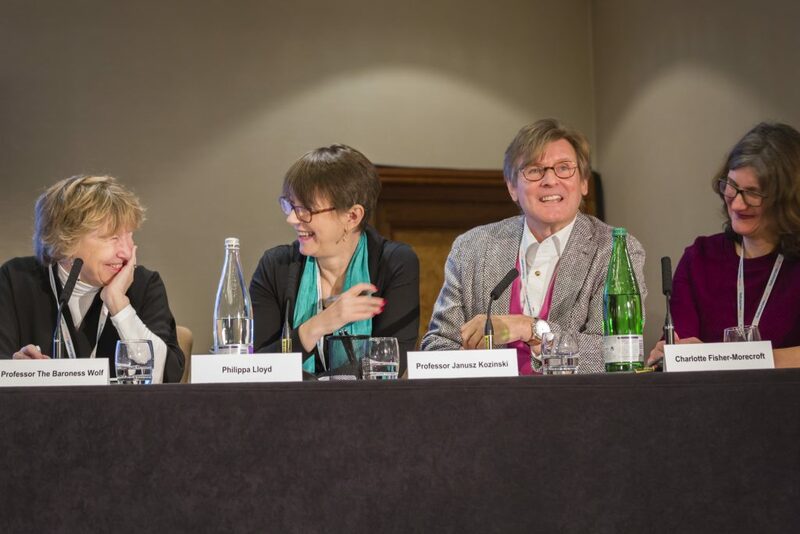 The afternoon brought an irreverent and engaging discussion of the possible effects of Brexit on HE, followed by a timely panel discussion on social mobility, on the day that the government’s Social Mobility Commission published its last report. The panel, comprising the Right Honourable David Laws, Executive Chairman of the Education Policy Institute, Emran Mian, Director of Strategy & Social Mobility at the Department for Education, Les Ebdon, Director of Fair Access to Higher Education, and Clare Marchant, Chief Executive of UCAS, discussed some of the improvements in social mobility indicators over recent decades, and the distance left to travel. 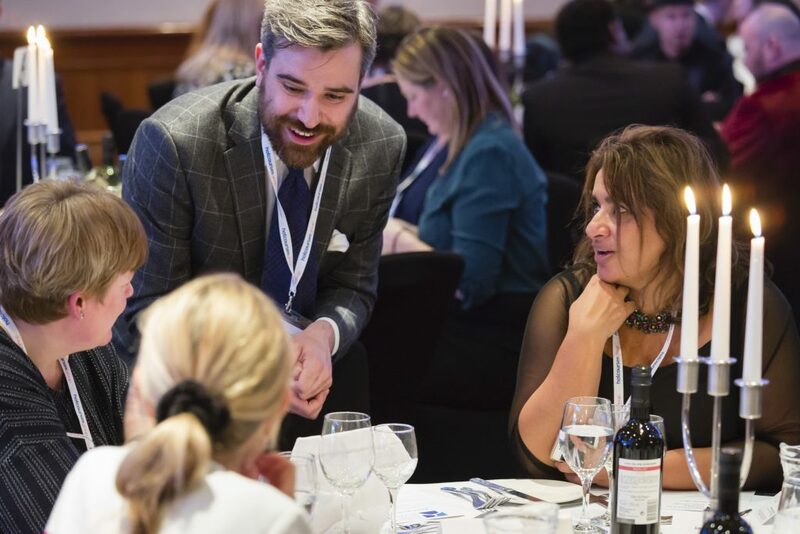 Delegates enjoyed in-depth break out sessions on data opportunities and TEF, marketing insights, HEA Fellowship, governance, and international education; each of them garnering lively debate and conversation. 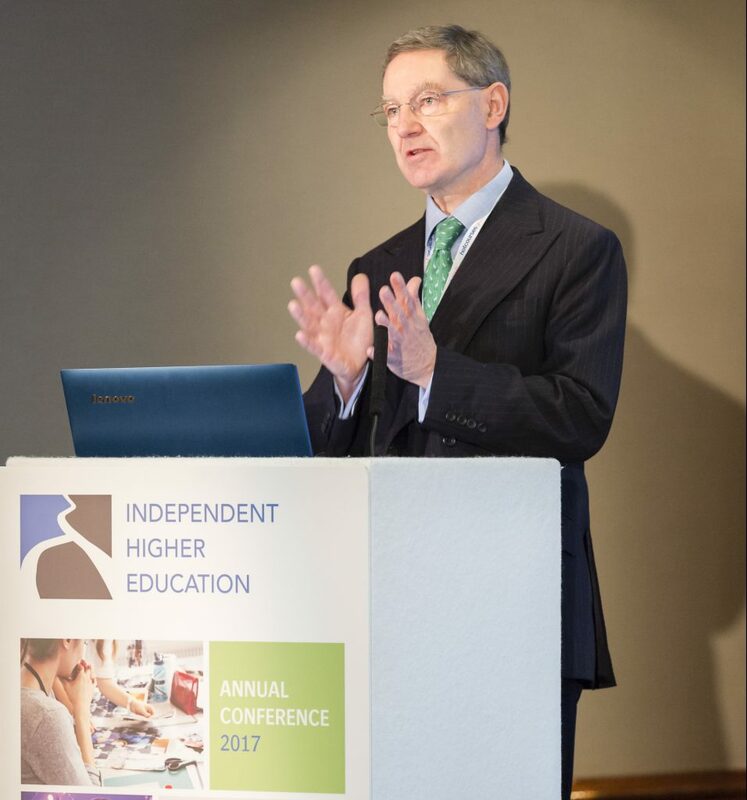 The conference was closed by Nick Hillman, Director of HEPI, who had a positive message for the future of independent HE: “For those serving in alternative providers, the new world is clearer and largely preferable to the old one”. 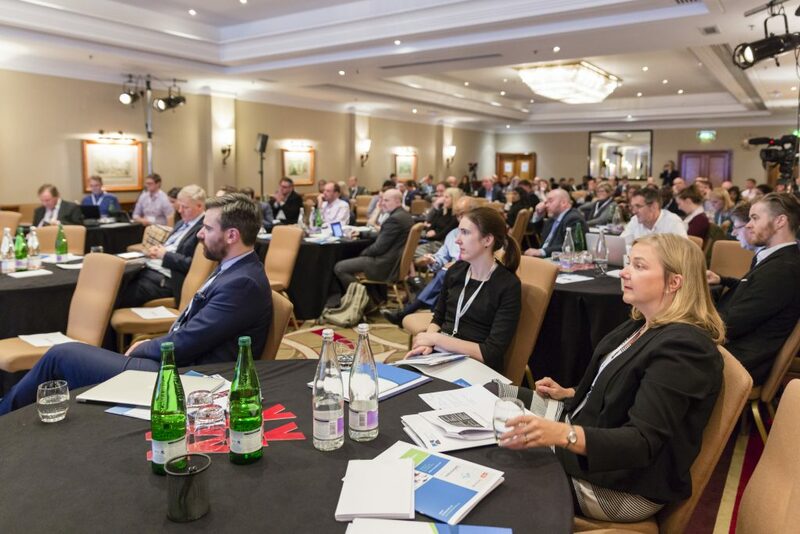 The 180 delegates left the conference informed and enthused on a variety of topics, with one calling it “an outstanding success”.